Where Does the Smooth Jazz Cruise Leave from? ALL-STAR HEADLINERS selected by you, our valued guests! 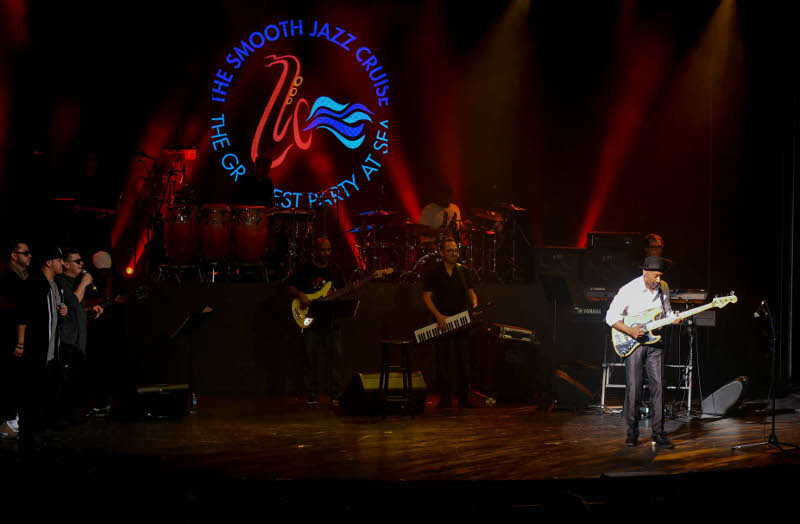 The Smooth Jazz Cruise has always been a one-of-a-kind musical experience. It is truly a vacation for adults, for people who want to have a great time at sea experiencing wonderful music, dancing the night away and sharing time with 2,000 like-minded folks who just love to have fun. Probably the only continuous theme of the cruise is “quality”… the best music, the best ship, the best times and the best experience. What happens when you bring together the largest group of talented smooth jazz artist ever and place them on a special cruise line just for you. You get the one and only Smooth Jazz Cruise. 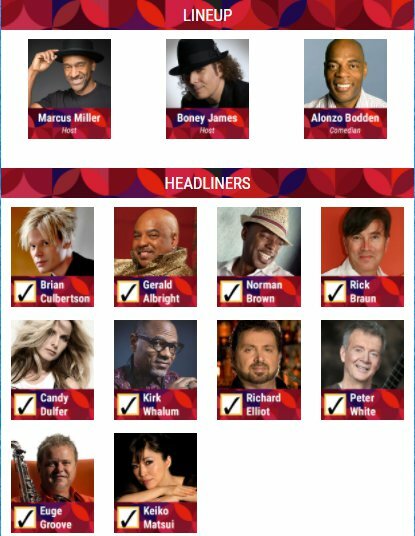 On The Smooth Jazz Cruise 2018 every single night you will be entertained by some of the best known names in Smooth Jazz and Urban Music.